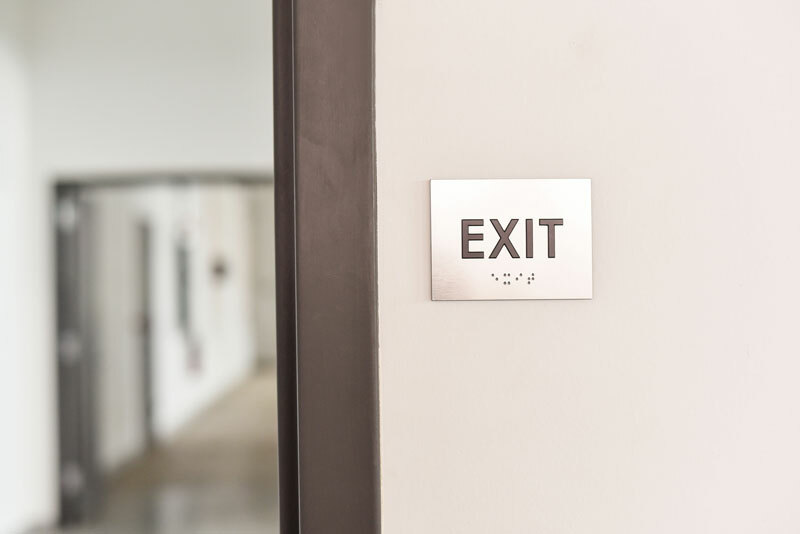 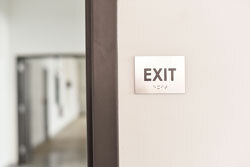 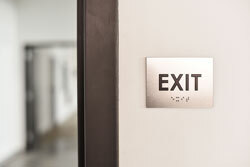 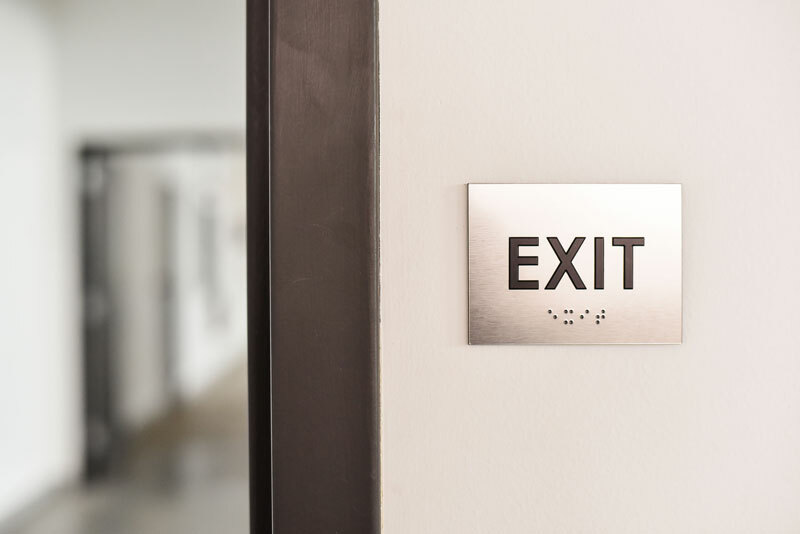 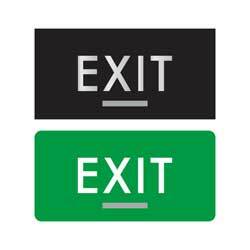 Mark all exits at your facility with these ADA compliant EXIT signs. 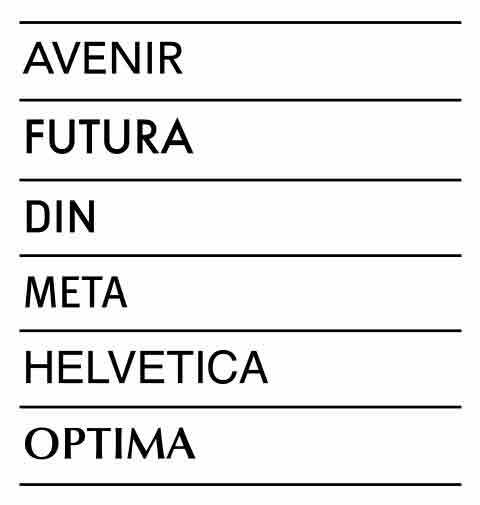 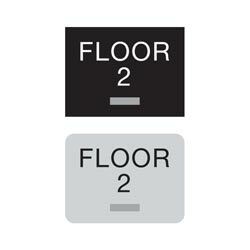 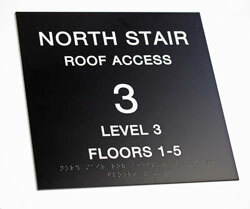 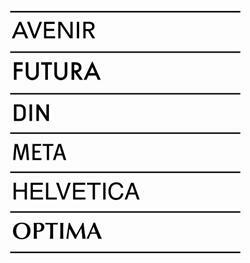 All signs include 1/32” tactile (raised) lettering with grade 2 braille. 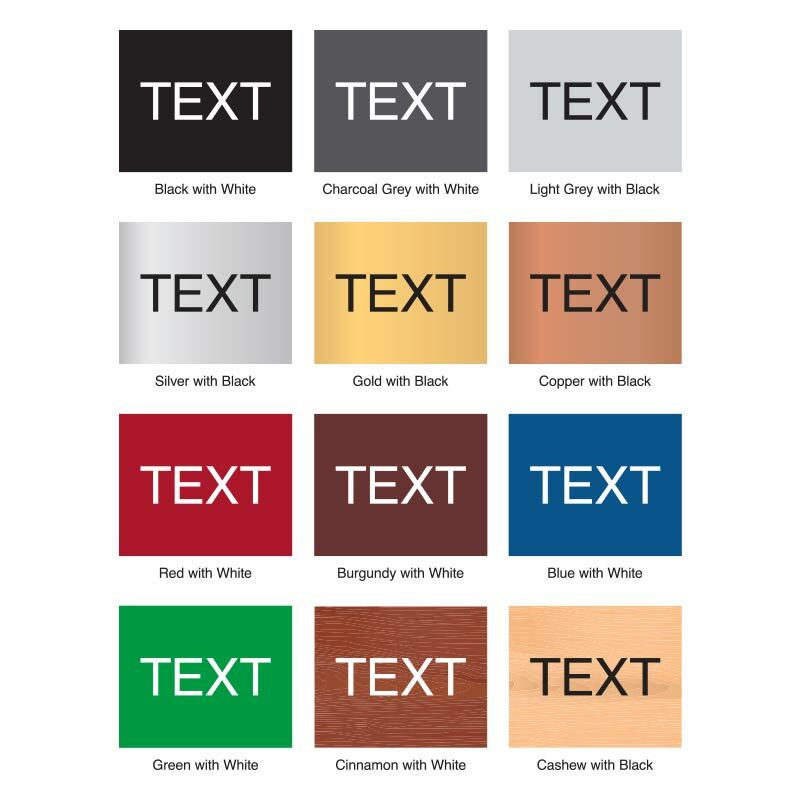 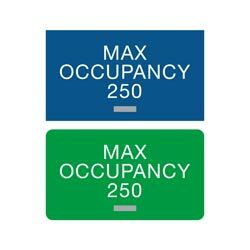 Signs are made of 1/8” acrylic with an ADA compliant matte finish and are available in many different two-color combinations. 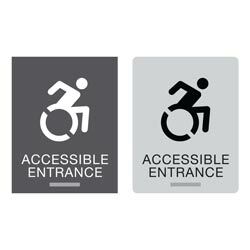 Purchase signs with or without a wheelchair graphic. 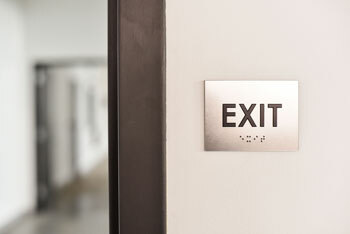 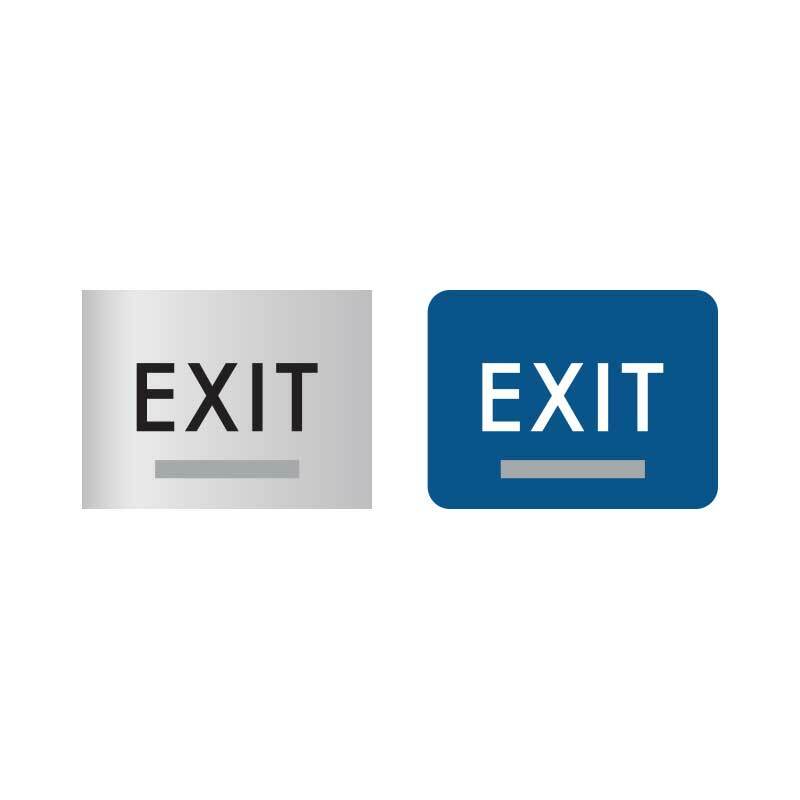 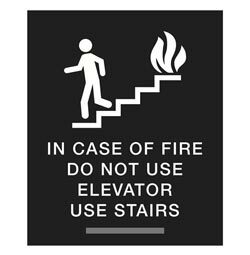 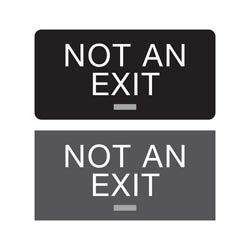 Standard text reads EXIT on signs without graphic and ACCESSIBLE EXIT on signs with a graphic.